J.L. Pottenger, Jr., is the Nathan Baker Clinical Professor of Law at Yale Law School. His subjects include housing and community development, legislative advocacy, prison legal services, trial practice, landlord/tenant law, and professional responsibility. J.L. Pottenger, Jr., is the Nathan Baker Clinical Professor of Law at Yale Law School. His subjects include housing and community development, legislative advocacy, prison legal services, trial practice, landlord/tenant law, and professional responsibility. Professor Pottenger received his A.B. from Princeton and his J.D. from Yale. Nathan Baker Clinical Professor of Law J.L. Pottenger, Jr. ’75 and Amy Marx ’00 are quoted in the New Haven Register about the city’s response to cases of lead poisoning in New Haven. Nathan Baker Clinical Professor of Law Jay Pottenger ’75 is quoted in a report on a public hearing about a proposed low-income housing project in Branford. J.L. Pottenger, Jr. ’75, and Stephen Wizner will receive the 2016 Equal Access to Justice award from New Haven Legal Assistance. James Mandilk ’17 is quoted in an article about a new program launched by the Mortgage Foreclosure Litigation Clinic at Yale Law School that offers short-term legal support to New Haven residents facing foreclosure proceedings. Nathan Baker Clinical Professor of Law J.L. 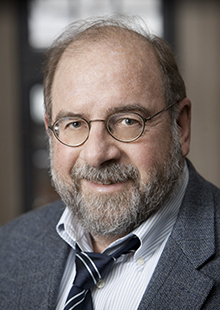 Pottenger ’75 is quoted in an article about the closing of the Legal Assistance Resource Center of Connecticut. 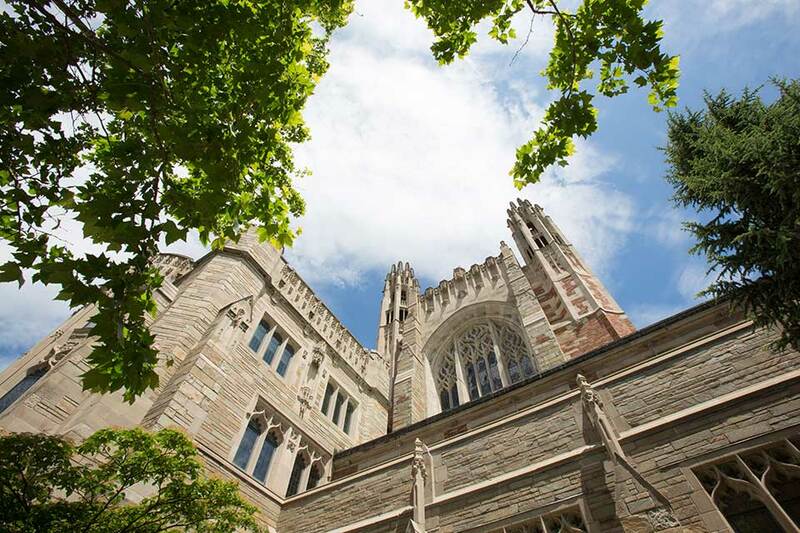 In the wake of the mortgage foreclosure crisis, a Yale Law School clinic fights for the rights of homeowners trying to stay afloat amidst complex and quickly evolving legal realities. The Connecticut Fair Housing Center, a statewide nonprofit organization dedicated to ensuring that all people have equal access to housing opportunities in Connecticut, will award its George and Patricia Ritter Pro Bono Award to Yale Law School Professor J.L. Pottenger Jr. ’75 at the Center’s Civil Rights Award Dinner on May 29.